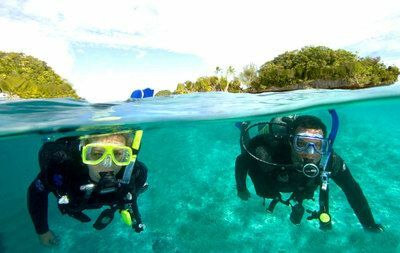 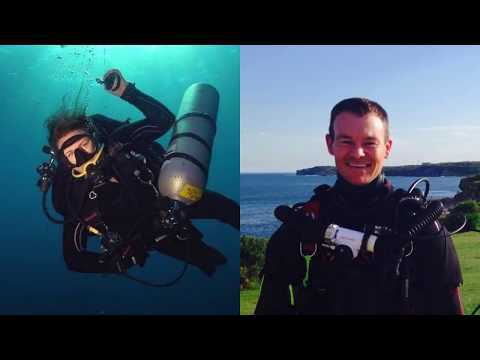 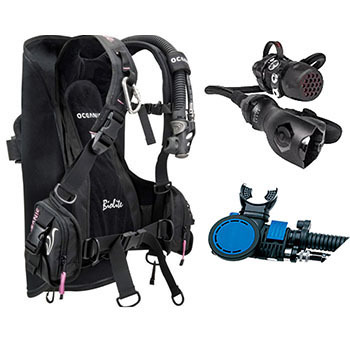 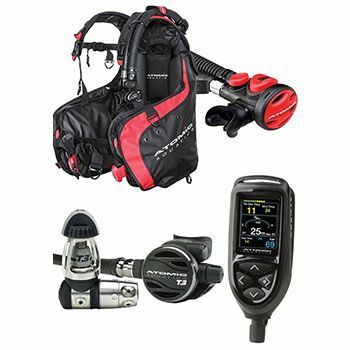 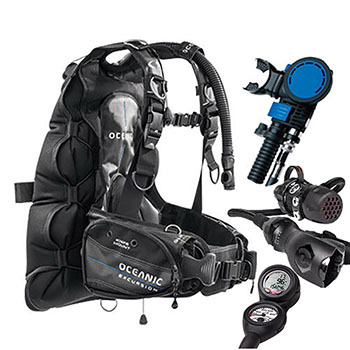 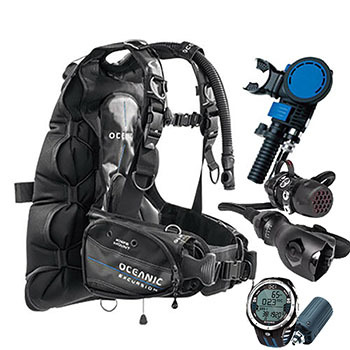 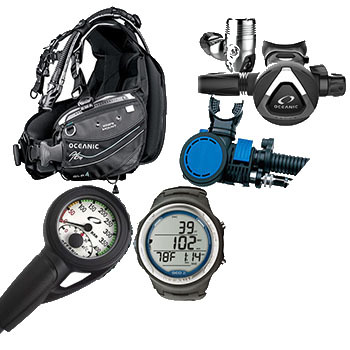 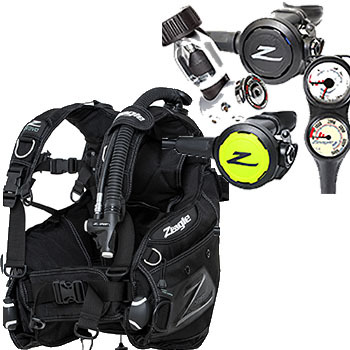 The value of this bundle is $677 and comes free with any of the below Scuba Packages. 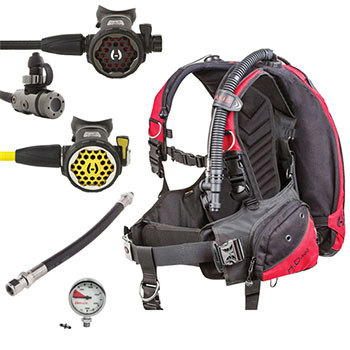 We care about you and your gear. 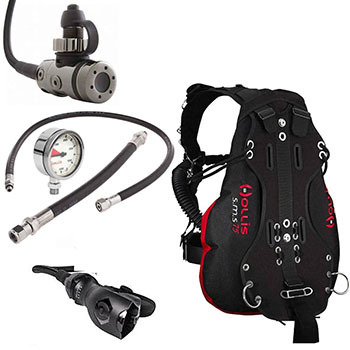 *Three Years Free Scheduled Servicing - means the scheduled services as specified by the manufacturer and does not include extras such as mouthpieces, hoses, batteries and lens covers, which will all be an additional charge if needed.